Zambia national women’s football team coach Bruce Mwape has described the draw for this year’s Africa Women’s Championship (AWCON) as fair. Mwape disclosed that the imperious Misozi Zulu would not be part of the travelling party to Ghana as she was still recovering from injury. 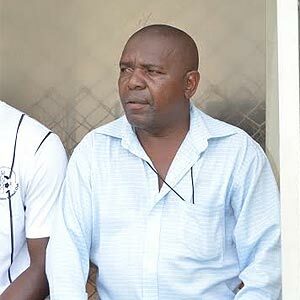 Speaking after the Monday session at Edwin Imboela Stadium, Mwape said his team was ready for any opponent at the tournament. Whilst lamenting the absence of inspirational skipper Zulu, the coach had set his mind on possible replacements. “We have already looked for a replacement, we just have to assess the players that we have called,” said Mwape. Zambia has been placed in Group B alongside defending champions Nigeria, South Africa and Kenya. The tournament takes place from November 17 to December 1. Top three teams will also qualify for the 2019 FIFA World Cup in France.